Are you looking for interesting places to visit in Wisconsin with your family and friends? Wisconsin is for me, one of my best places to vacation in the USA, mainly because it's a stone-away from downtown Chicago attractions but also, because the state has a lovely mixture of country life and city life, as well as some of the best Beaches on Lake Michigan. You can't leave Wisconsin without visiting Milwaukee. This city is one of the most interesting places to visit in Wisconsin because of the famed "Beastie Beat" collection. The Beastie Beats are colourfully located at various locations in Milwaukee so you can’t miss them. One of my favorite “Beasties” is the “SUBA-DUBA-DOO” which represents the Beatles’ Yellow Submarine. 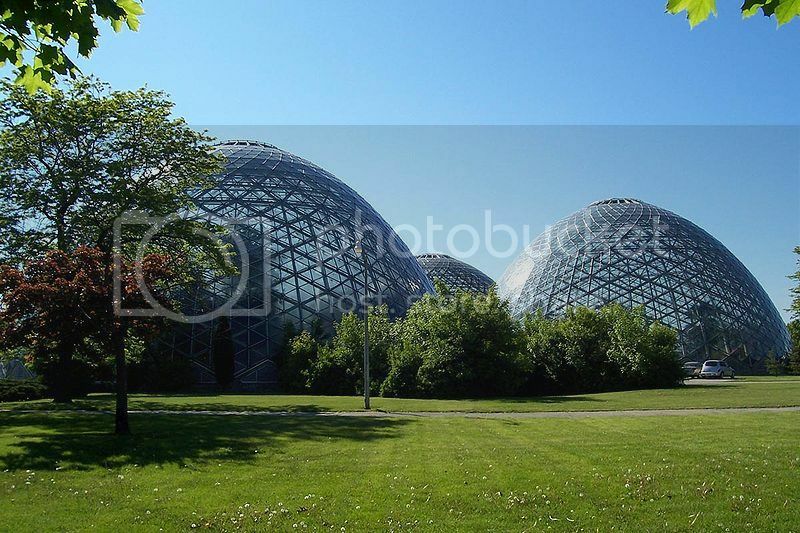 (see places to visit in Milwaukee). Door County features miles of lovely shoreline dotted with many lighthouses and state parks, and this place for me is one of the best vacation spots in the Midwest. Apart from the outdoor opportunities, Door County is one of the most interesting places to visit in Wisconsin because of the way the locals cook fish boils the traditional way, and it is in itself a spectacle. If you’ve never seen how fish boils are cooked in Wisconsin, “youtube” it and see for yourself why Door County is one of the most interesting places to visit in Wisconsin. Also, if you’re traveling to Door County this autumn (see places to visit in Door County), you must catch the leaf color change here. I would say that Baileys Harbor Boreal Forest is one of the best places to see fall foliage in the northwest. The small town of Lake Geneva is one of the hidden gems in the Midwest and one of the top 25 places to visit in the US. Lake Geneva is one of most interesting places to visit in Wisconsin because of the 18th century architecture and beautiful lakefront estates. As you take a stroll along Geneva Lake Shore Path, you’ll be overcome by the historic and nostalgic feeling that you get when you’re marveling at the lovely mansions. Janesville WI is actually not far from Lake Geneva, and is worth checking out if you’re vacationing in Lake Geneva. Another of the most interesting places to visit in Wisconsin, in Janesville, it’s Lincoln-Tallman Restorations, which is the house where President Lincoln spent the night before becoming president of the United States. 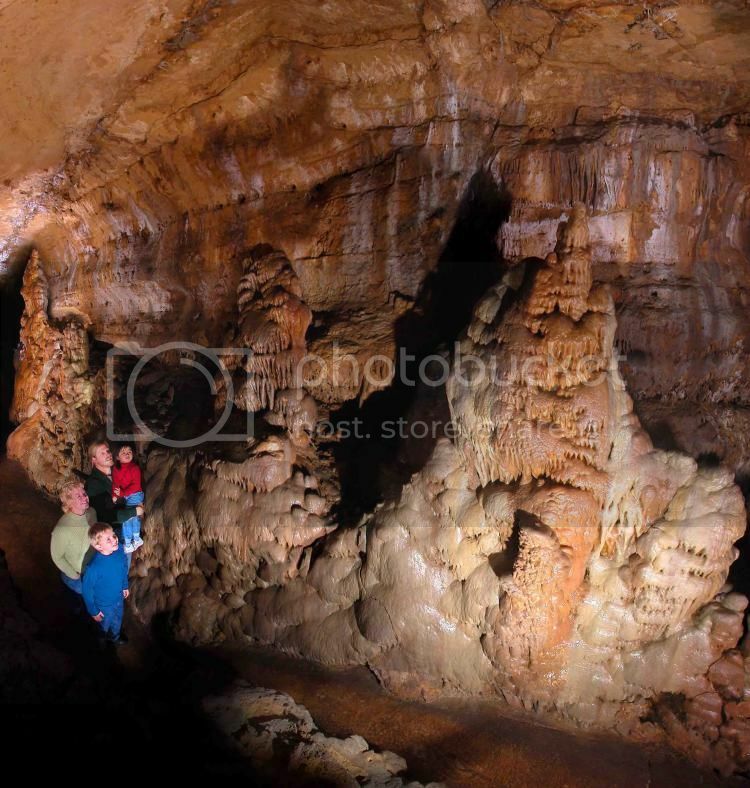 The Kickapoo Indian Caverns are located a mile or so west of Wauzeka town (around an hour’s drive from Madison WI). The area around and the caverns are one of my favorite spots in Wisconsin because it is off the beaten path. Having said this, if you do want to check out some caves nearby Madison Wisconsin, Cave of the Mounds in Blue Mounds are just a few miles south west. Kickapoo Indian Caverns and Cave of the Mounds are certainly two of the most interesting places to visit in Wisconsin because they used to be underground shelters for Native American tribes.